All fitness classes are unlimited to members including Water/Aqua Aerobics! Non-members can try a class for free their first time and punch cards for all classes are available for sale at the Welcome Desk. 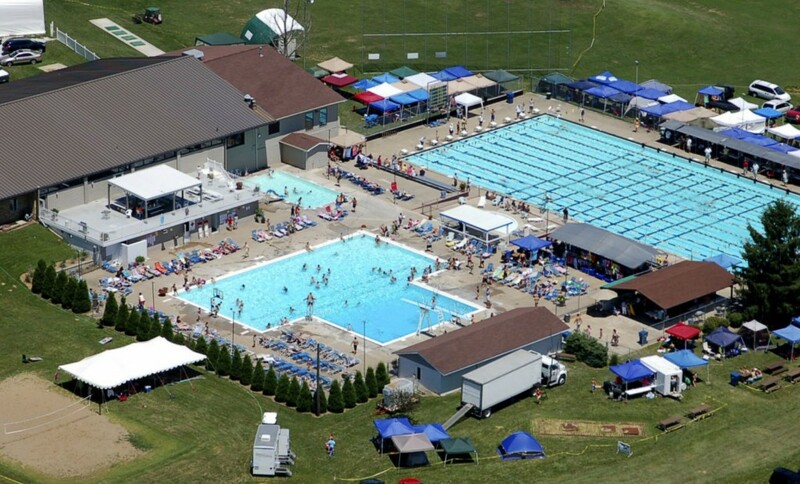 Outdoor Grounds of Sheridan Swim and Fitness Club in Quincy, IL. Serving the surrounding area including Palmyra, Canton, Mendon, Ursa, Hannibal, Fowler and YOU. Photo copyright 2012 Sheridan Swim Club.